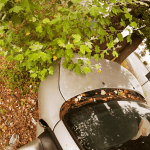 I’m Ed Smith, a car accident lawyer in Sacramento. A collision between two vehicles occurred along U.S. 50, on April 6, 2018, which caused unspecified injuries. Rain and slick roads may have contributed to the crash. The accident happened along U.S. 50 East near 34th Street at about 9:45 in the morning when one vehicle spun out and struck the other vehicle in the rear, according to the California Highway Patrol (CHP). Following the crash, both vehicles, a Mitsubishi SUV and a Toyota sedan, ended up along the right-hand side of the road facing in the wrong direction. Tow trucks were called to remove the vehicles, and an ambulance was called for unspecified injuries suffered in the crash. California roads can get slippery when it is raining. When drivers are negligent, different types of accidents occur, from rollovers to multiple-vehicle crashes. According to the Department of Transportation, weather-related crashes contribute to 22 percent of motor vehicle accidents each year. Using some of the following common sense measures when driving in nasty weather may help. Being focused and staying alert is important any time a driver is behind the wheel of a vehicle but even more so in bad weather conditions. Turn your cruise control off. While a driver might think that using cruise control can keep the vehicle going at a steady speed, reducing the risk of an accident, this is a false assumption. Hydroplaning is an issue on wet roads. If the vehicle has the cruise control turned on and hydroplanes, the car may go even faster. That increases the risk of an accident and more serious injuries. Keep your headlights on. Visibility can be low during weather events, making it more difficult for the driver to see other motorists and pedestrians. It also makes it more difficult for them to see you. Use caution to avoid hydroplaning. When a vehicle’s tires get better traction on a film of water than on the road itself, the vehicle can hydroplane, and go into an uncontrollable slide. Slow down. Speed limits are posted for ideal weather and driving conditions, not for rain, snow, sleet or high winds. 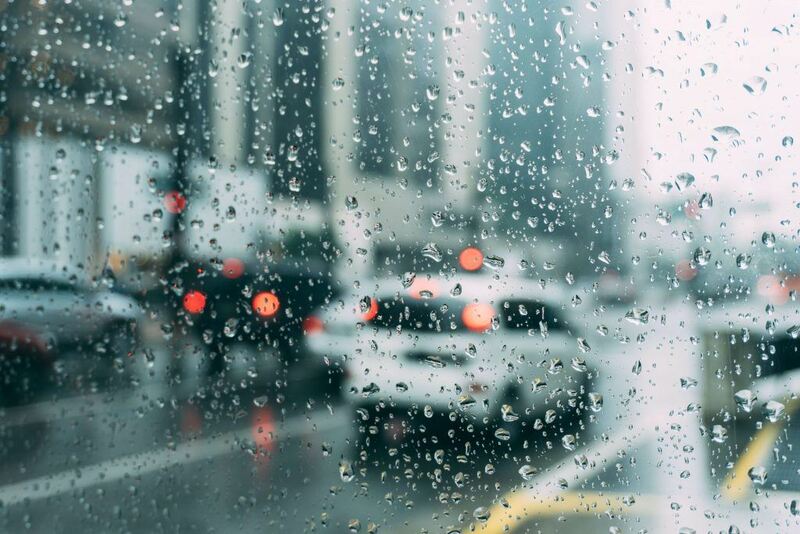 Speeding during bad weather not only risks the driver’s safety but the safety of everyone else on the road. If you are driving too fast for conditions in bad weather, you can be charged with reckless driving. In California, this is either a misdemeanor or a felony. This comes with substantial fines and jail time. In the event that someone dies as a result of this behavior or if you’ve been charged with this before, penalties increase. Slower speeds are often required in bad weather, so driving at the posted speed limit may still be a problem. In this situation, it is best to determine the speed at which you can travel by the distance it will take you to stop. On wet or icy roads, the stopping distance will be increased. I’m Ed Smith, a car accident lawyer in Sacramento. If you have been hurt by a negligent driver, call me at (916) 921-6400 or (800) 404-5400 anytime. I will give you friendly advice that is free of charge. I’ve represented individuals in Sacramento and the Northern California area for 36 years in wrongful deaths and personal injury cases. I belong to the Million Dollar Advocates. This forum only allows members who have won $1 million settlements and verdicts for clients. Look over my past cases as an injury lawyer and how I resolved them on the page entitled settlements and verdicts.